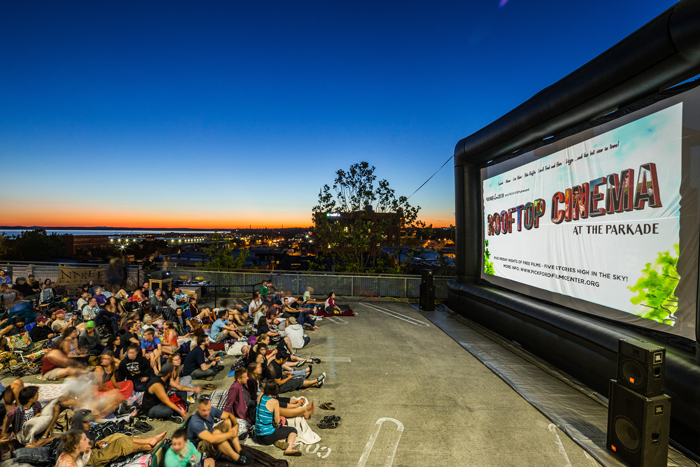 Pickford Film Center presents Rooftop Cinema – the outdoor summer film series in downtown Bellingham on the rooftop of the Parkade at 1300 Commercial St. where festivities begin at 6:30 with a beer garden, live music and entertainment, food trucks, activities and more! Each film begins at dusk, when the sun is finished setting and the sky is dark enough to see the film. 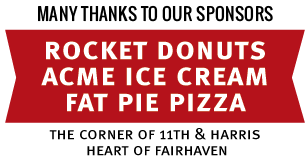 The Parkade, located on the 1300 block of Commercial Street, will have four floors of free parking below the event. Admission to the event is free, but donations are encouraged and accepted. 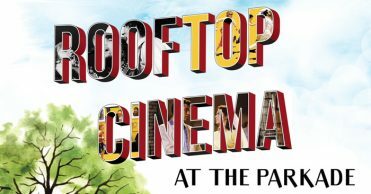 THANK YOU ALL FOR ANOTHER WONDERFUL YEAR ON THE ROOF!